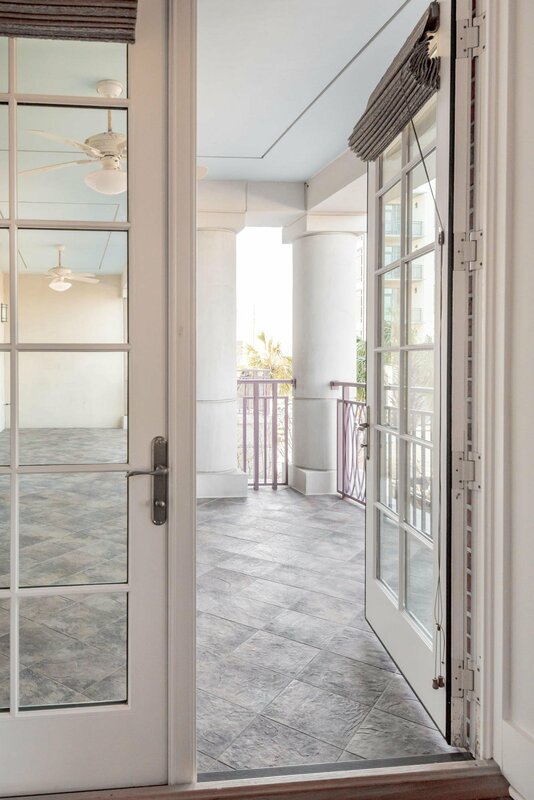 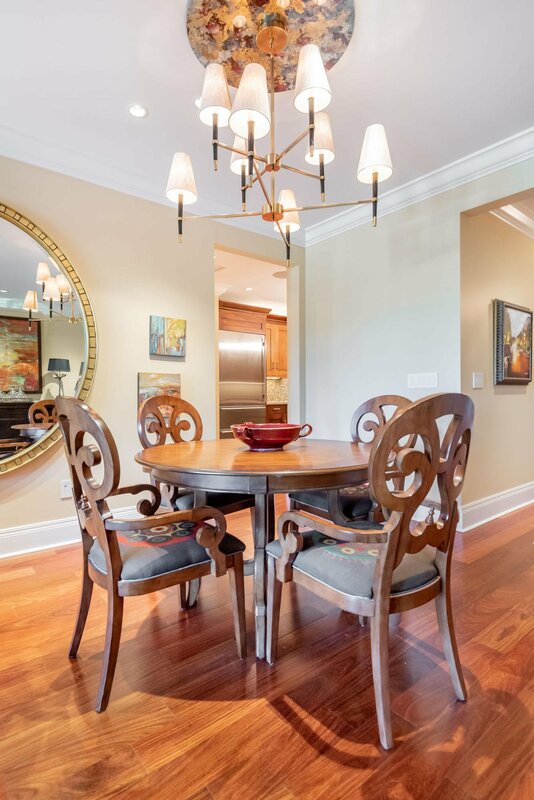 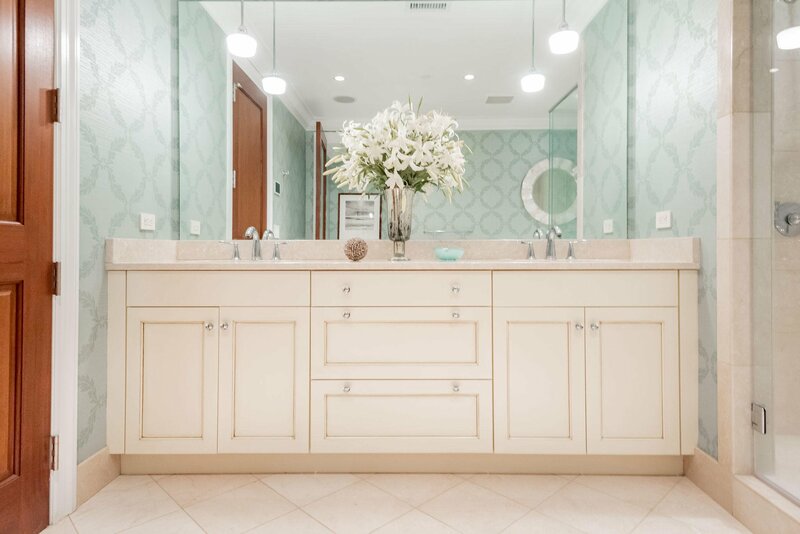 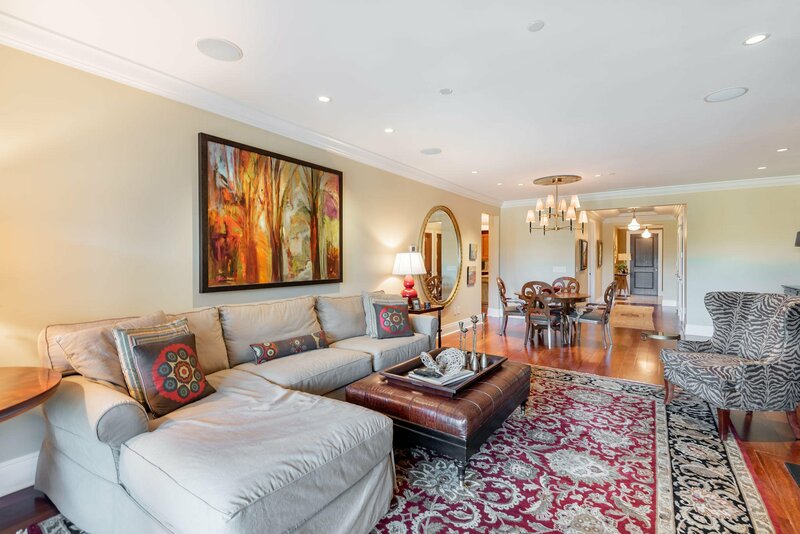 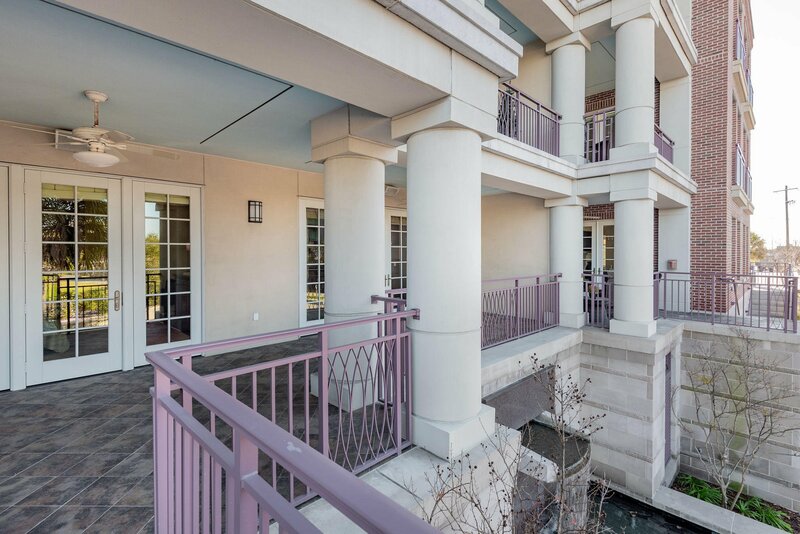 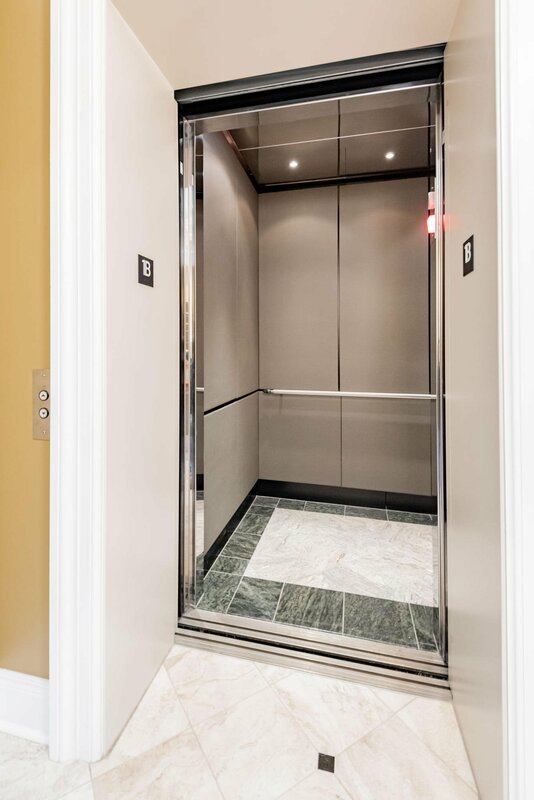 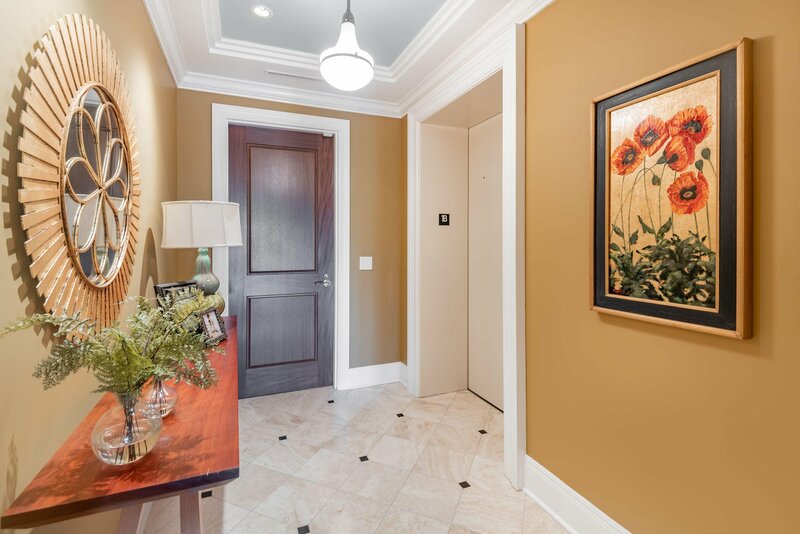 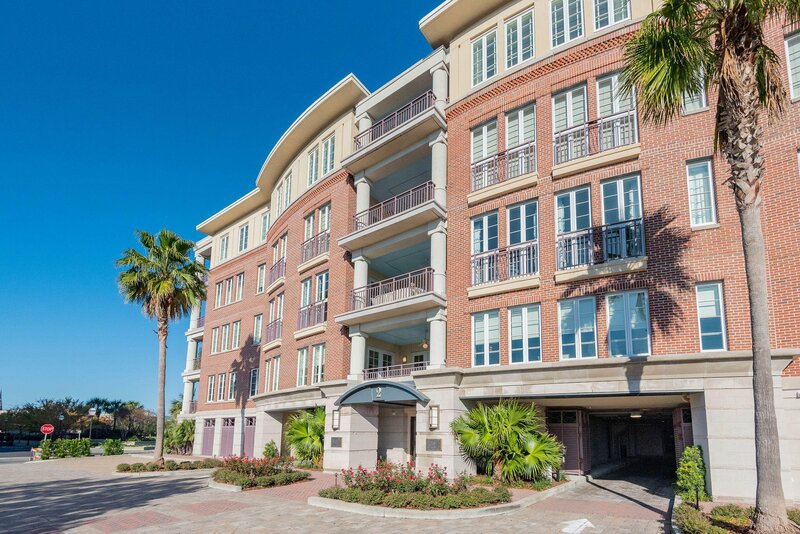 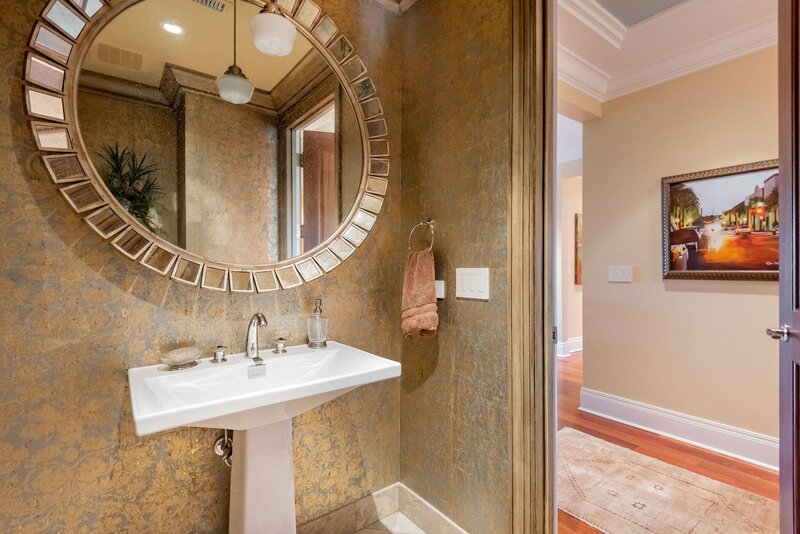 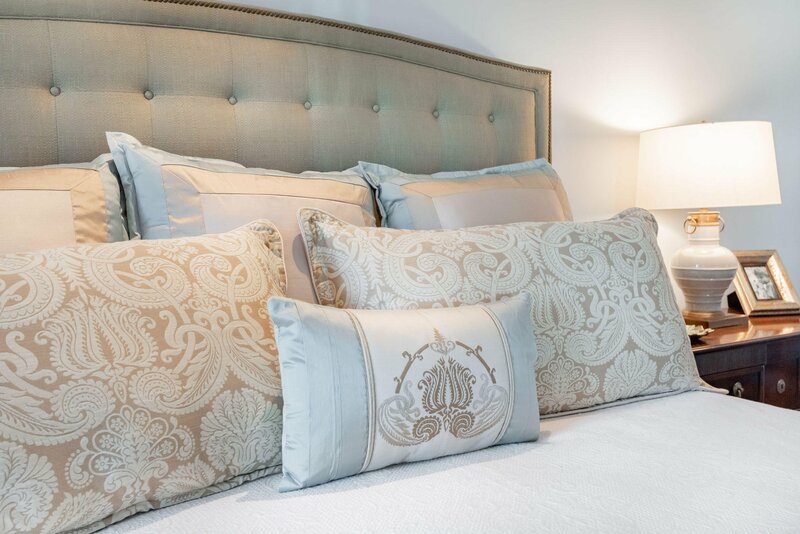 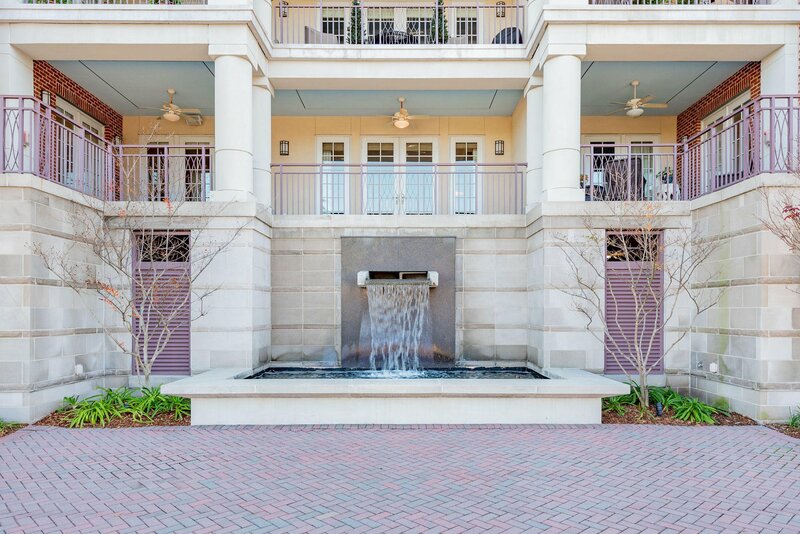 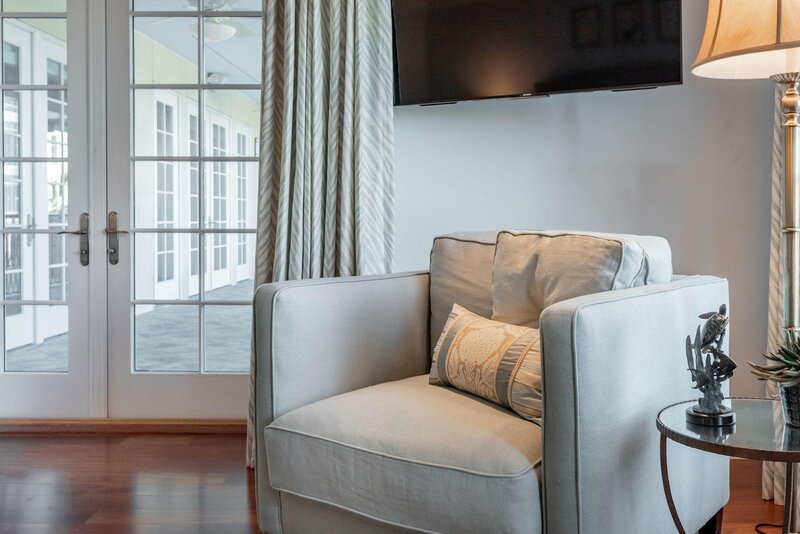 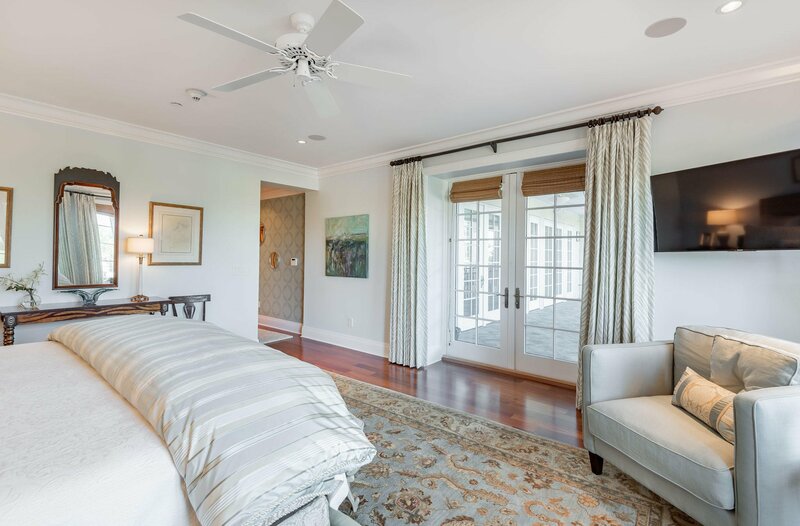 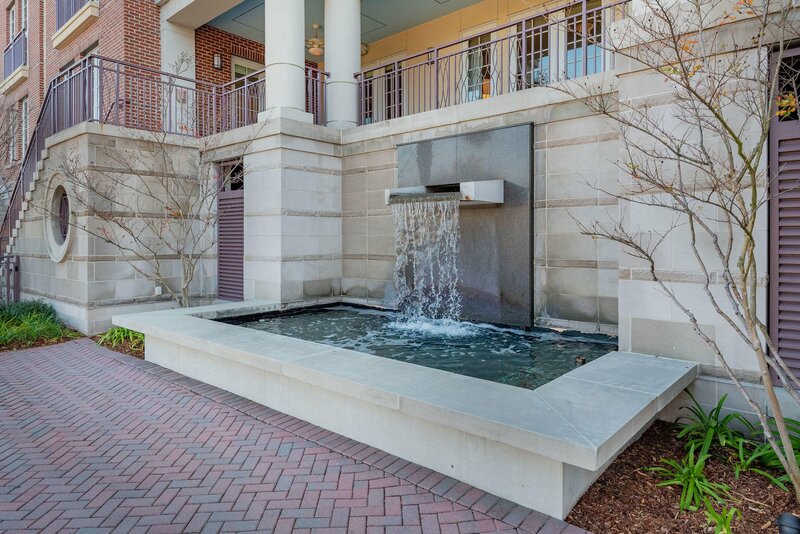 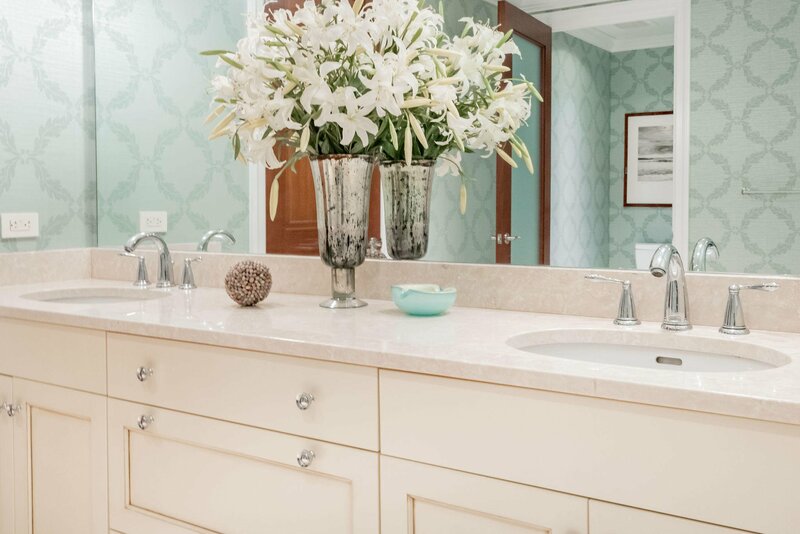 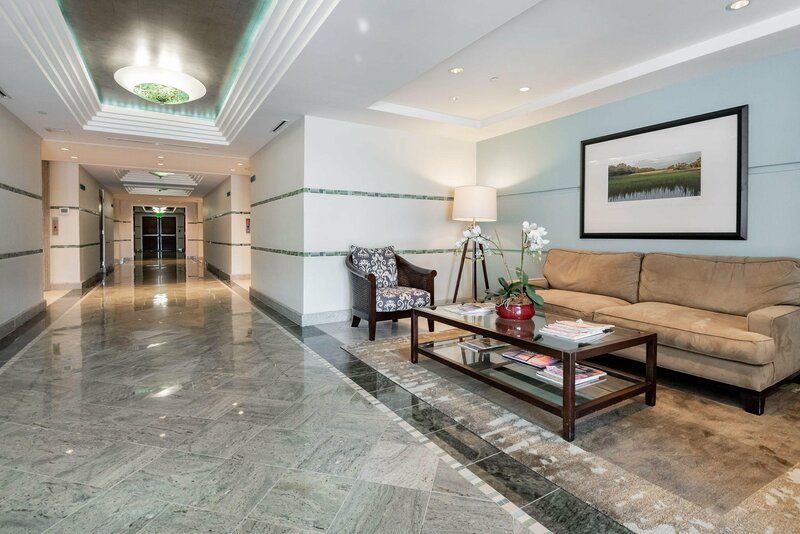 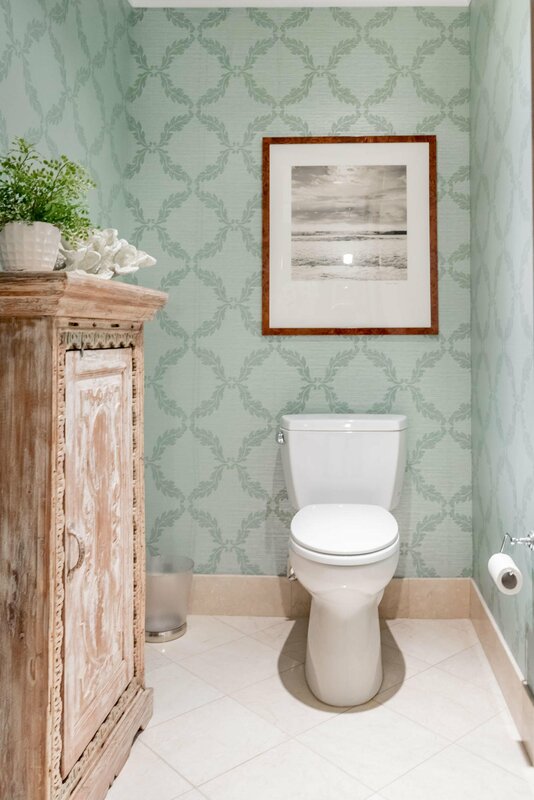 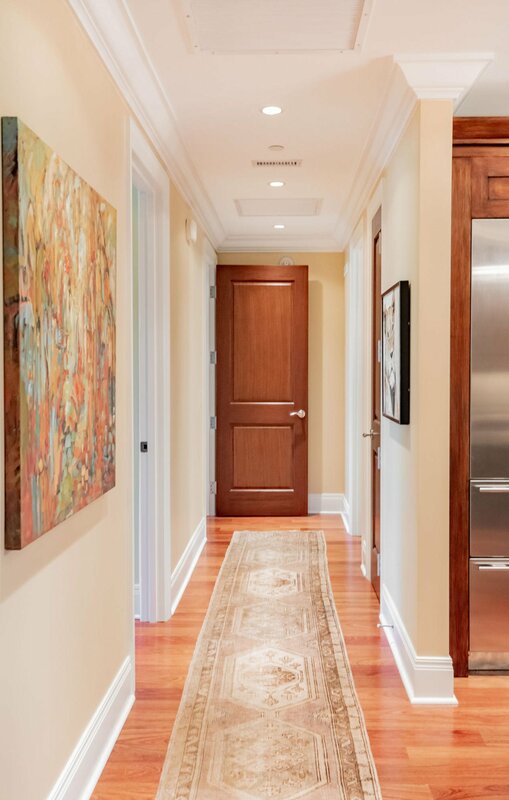 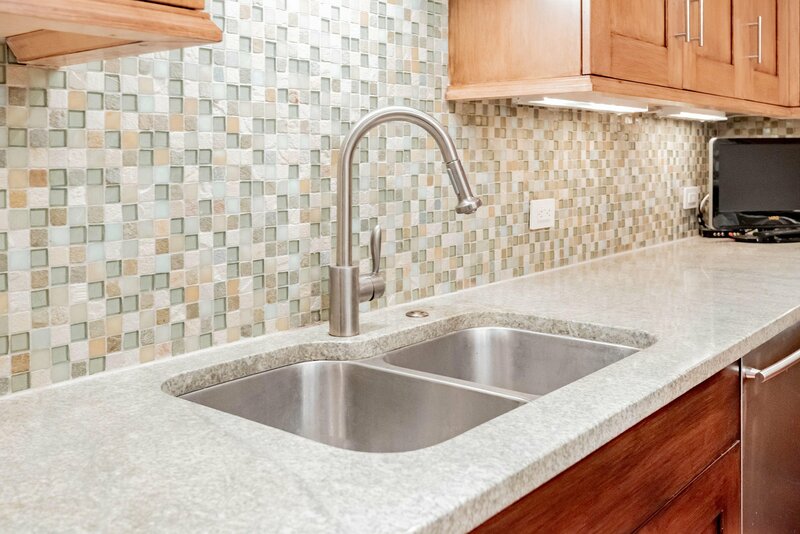 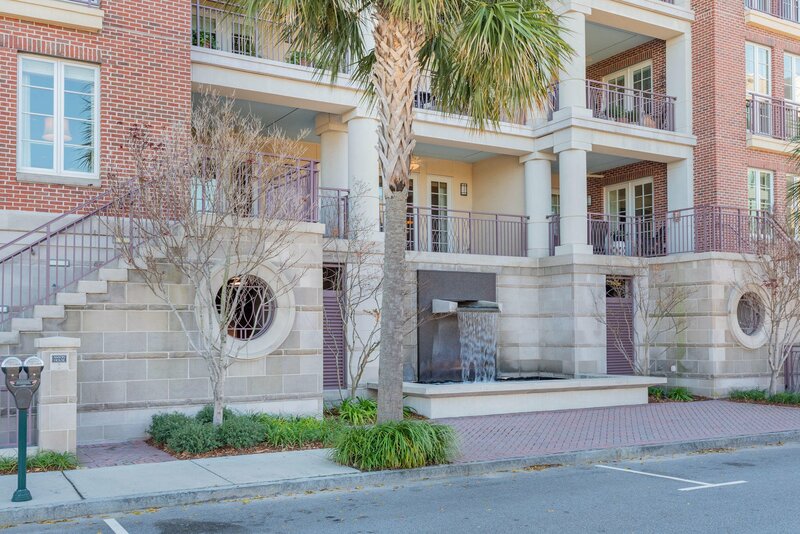 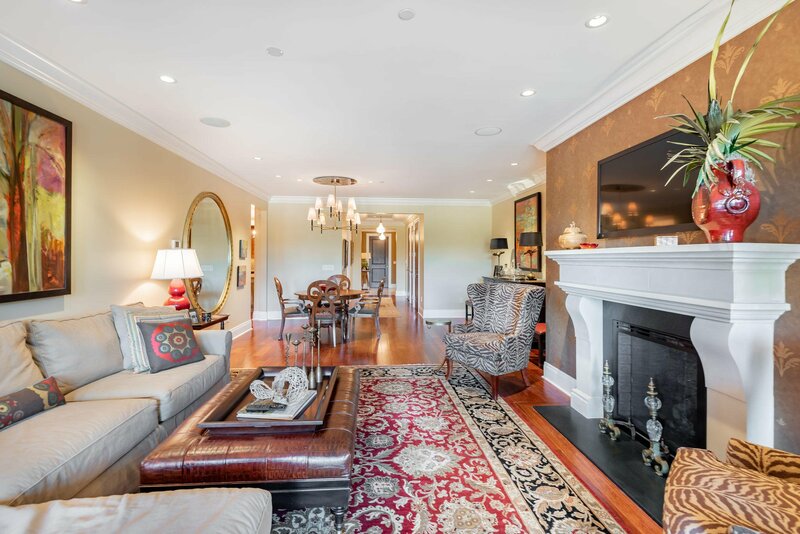 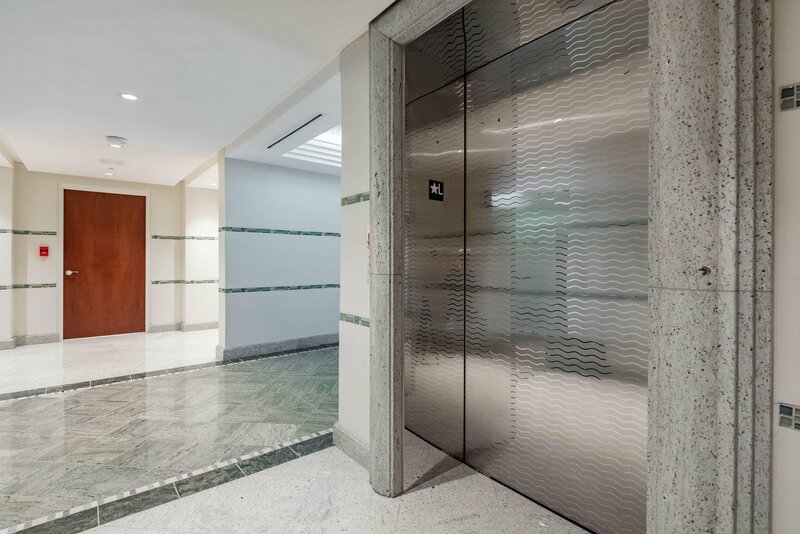 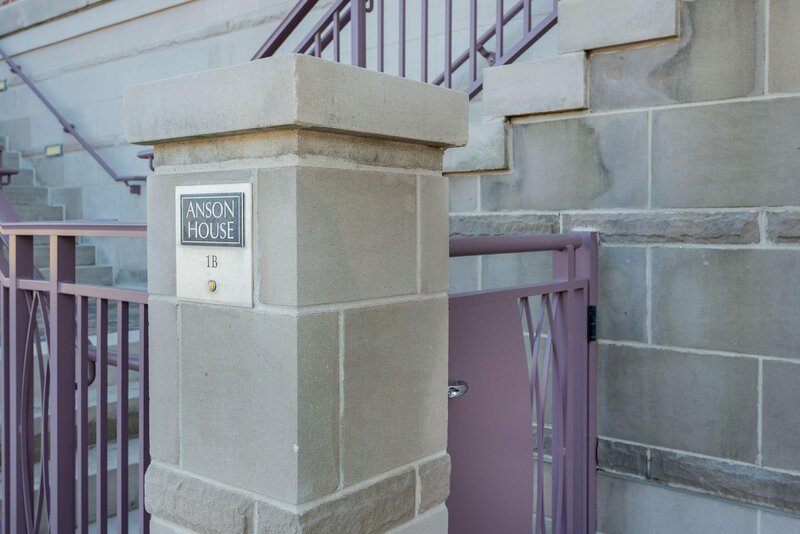 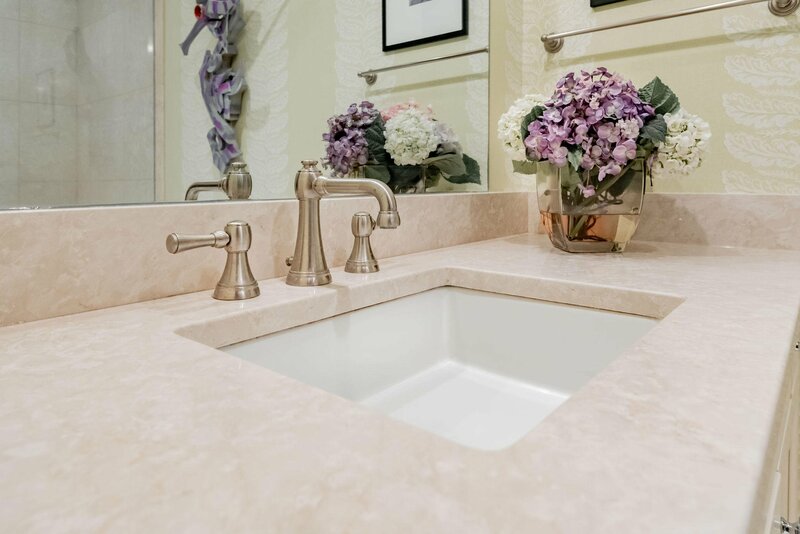 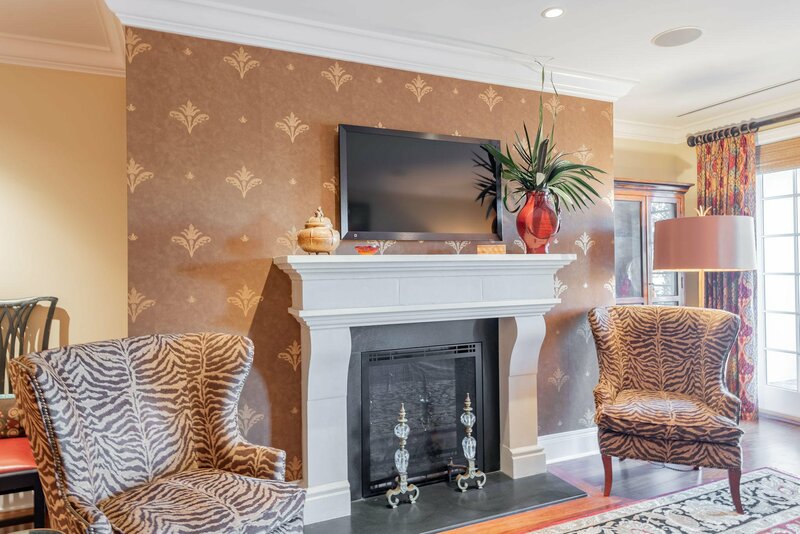 Enjoy Luxury living (without maintenance) in the heart of downtown Charleston. 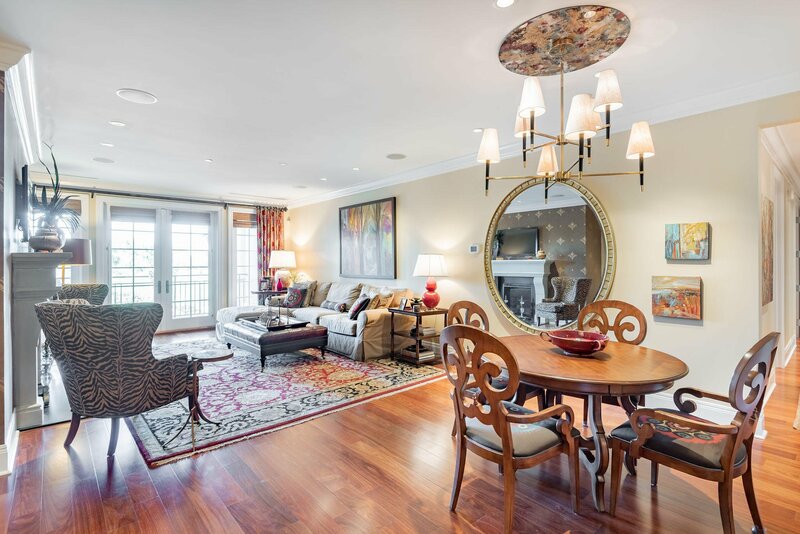 This sophisticated condo is available for the first time since construction. 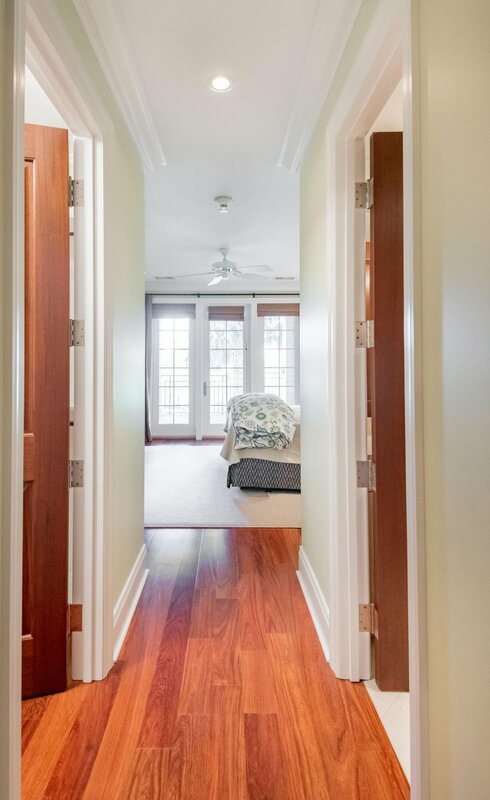 From the moment you walk in, you will be in love. 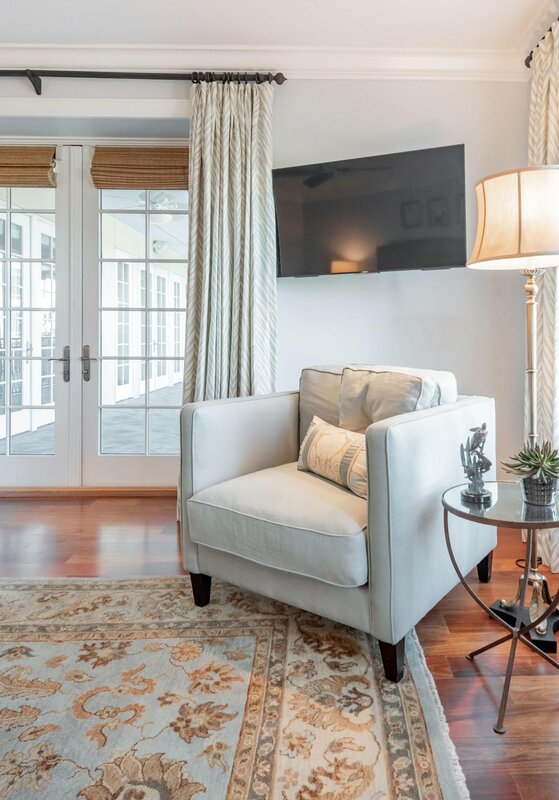 Living room and both bedrooms open onto the expansive veranda with views of Gadsdenborough Park - one of the best views in the complex! 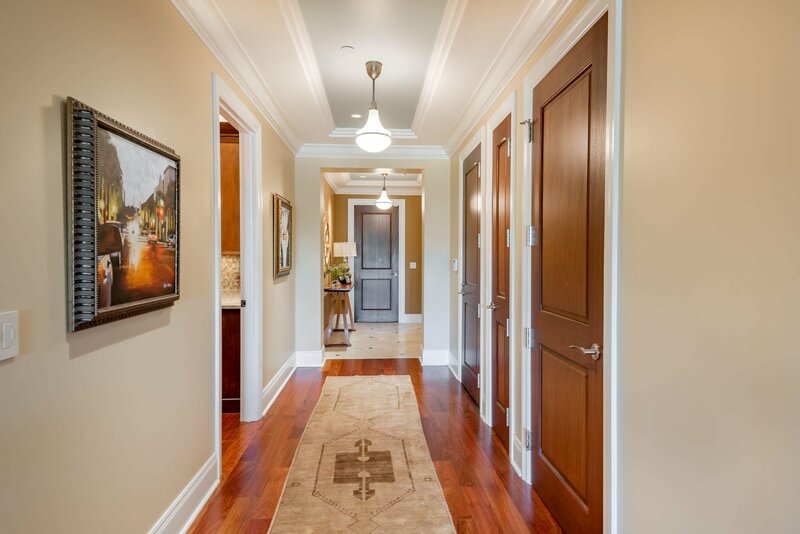 Flowing floor-plan tie all rooms seamlessly ... from the entry gallery, to the large living room with fireplace, to the dining room and then, to the gourmet chef's kitchen. 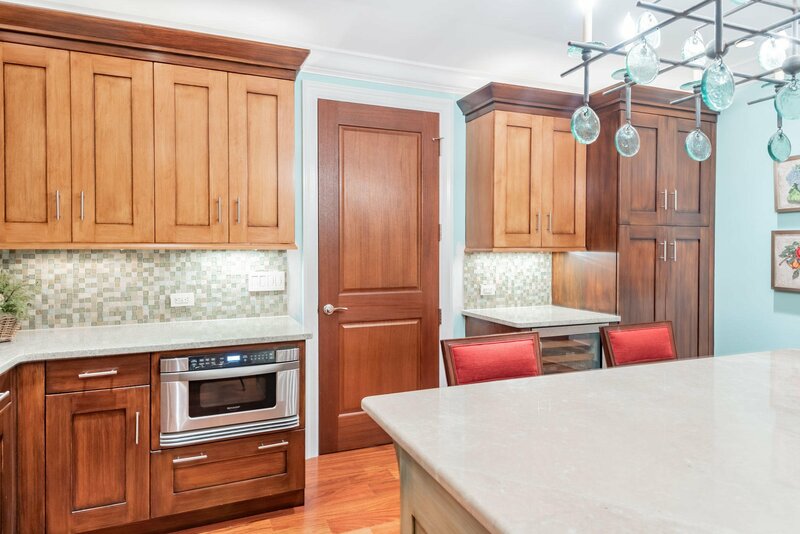 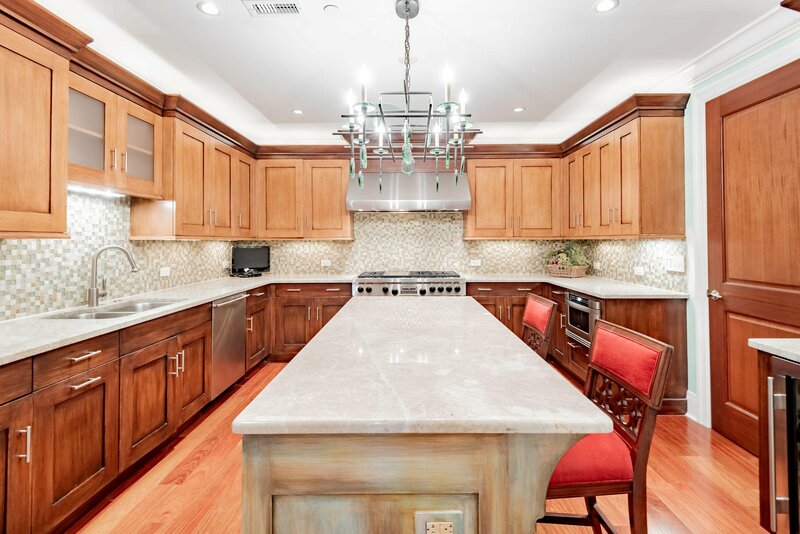 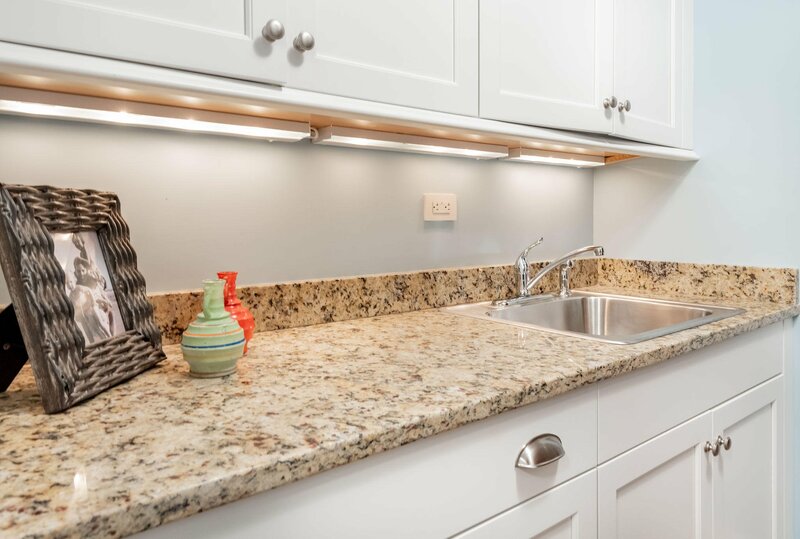 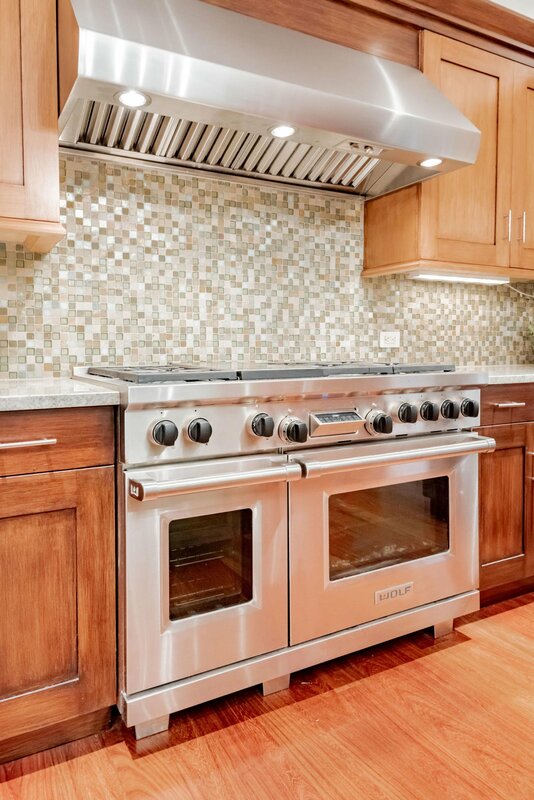 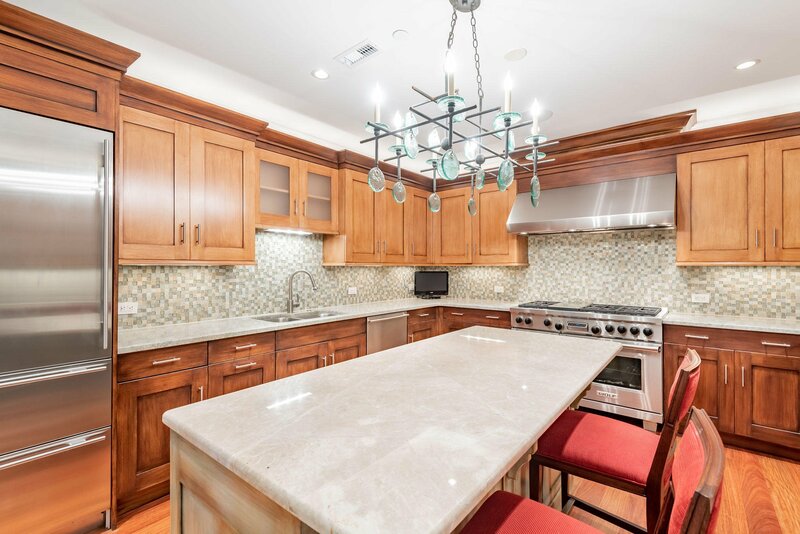 The kitchen boasts granite countertops, a wealth of custom cabinetry, Sub-Zero refrigerator, Wolf Range, wine refrigerator and large center island with seating. 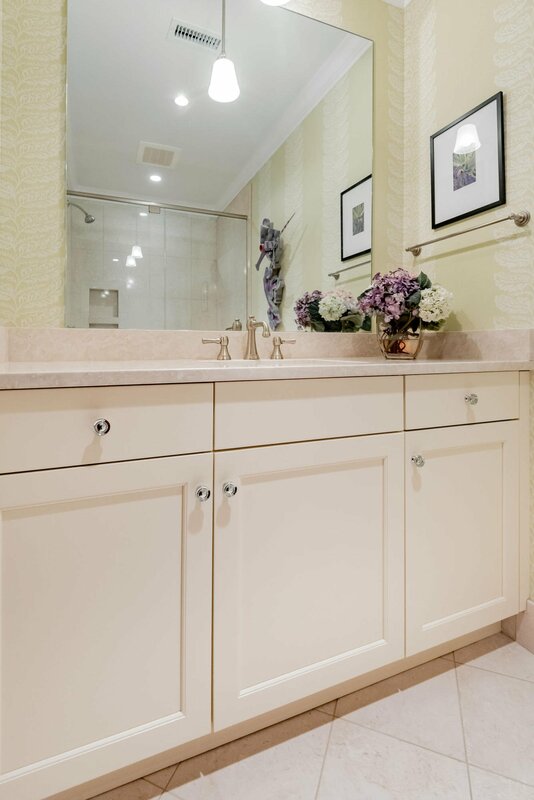 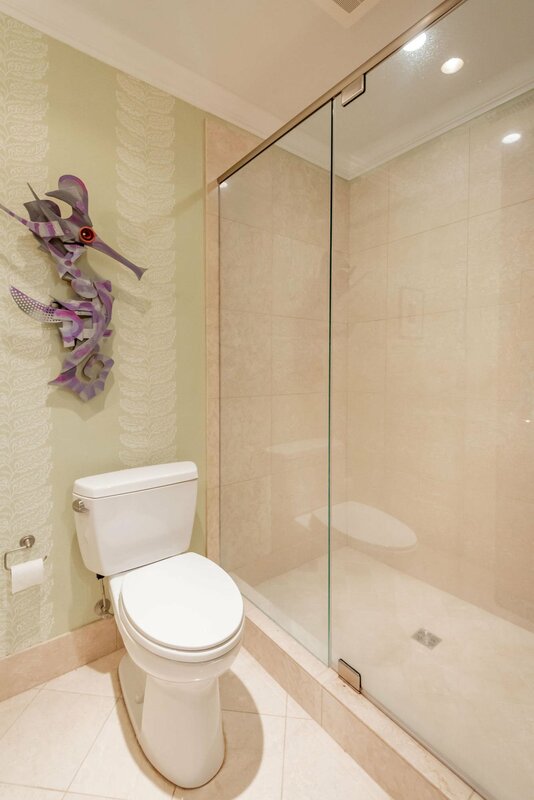 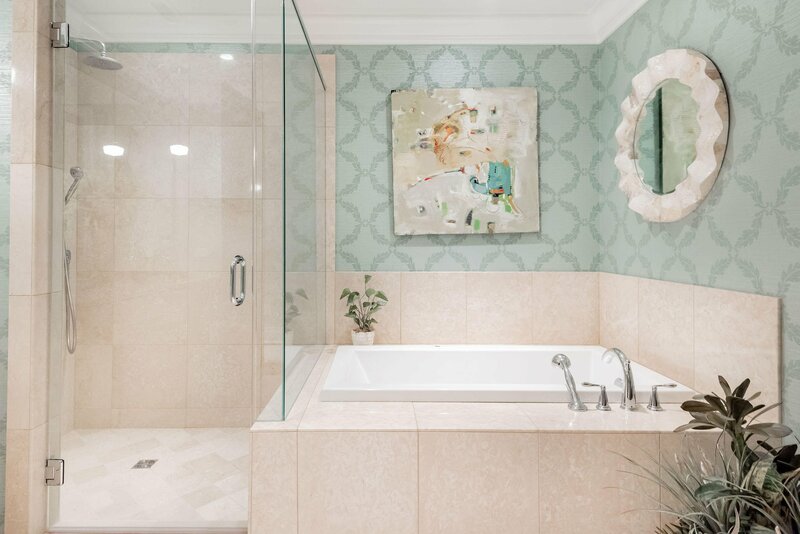 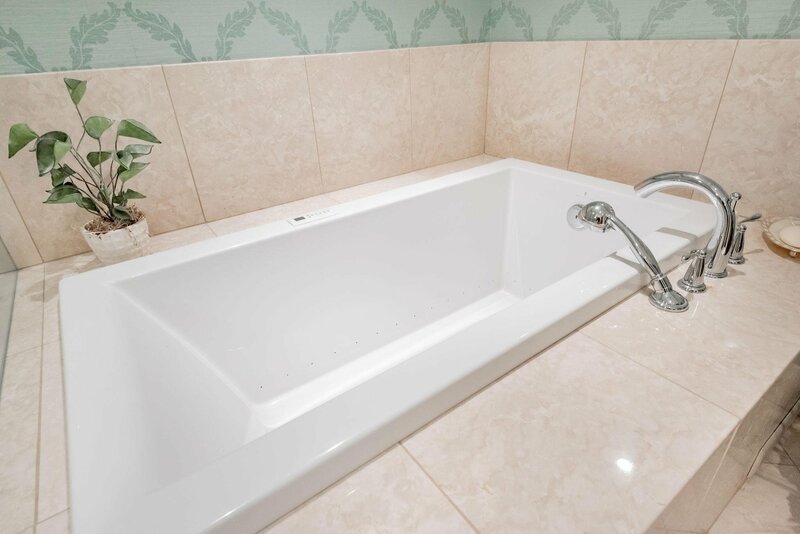 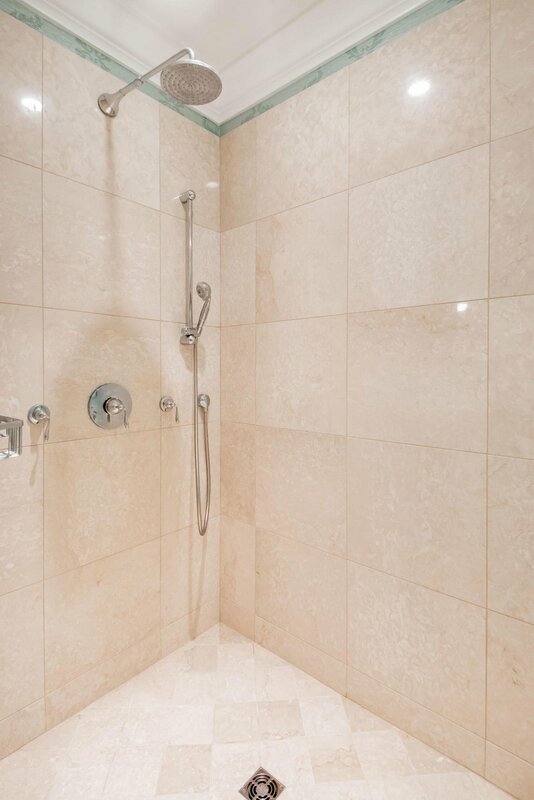 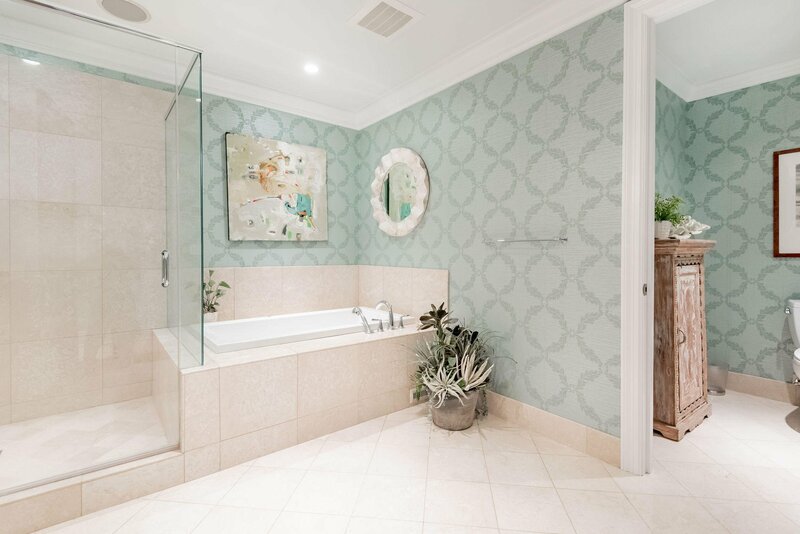 Private master and huge master bath with soaking tub, shower, double sink vanity and water closet. 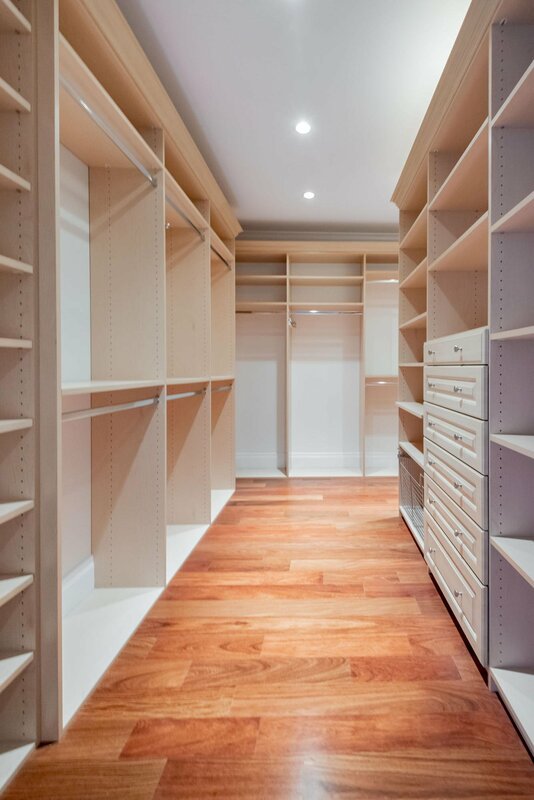 The master closet is gigantic! 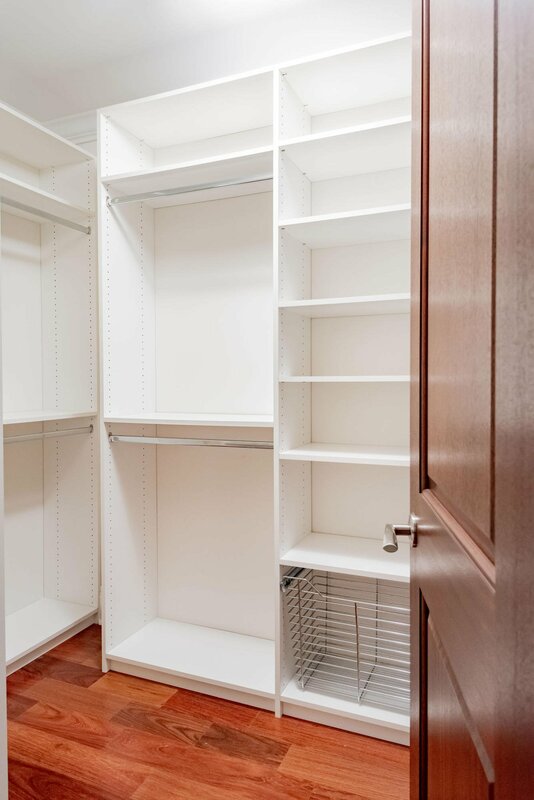 You will never run out of room in here. 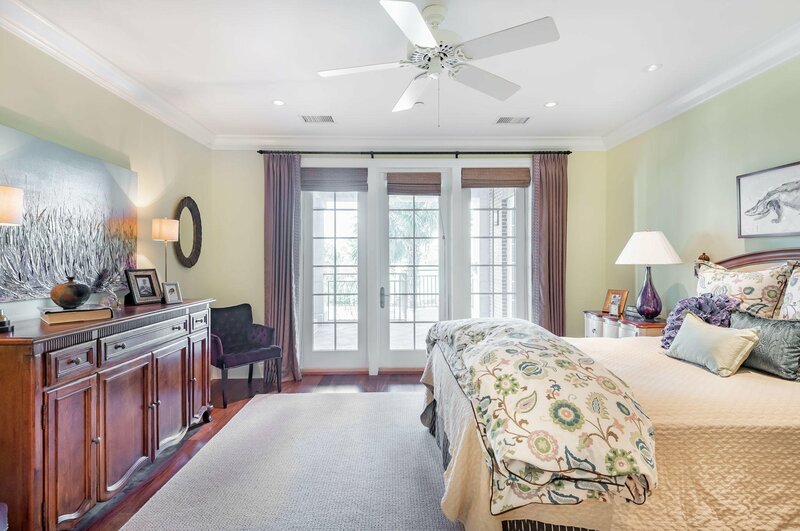 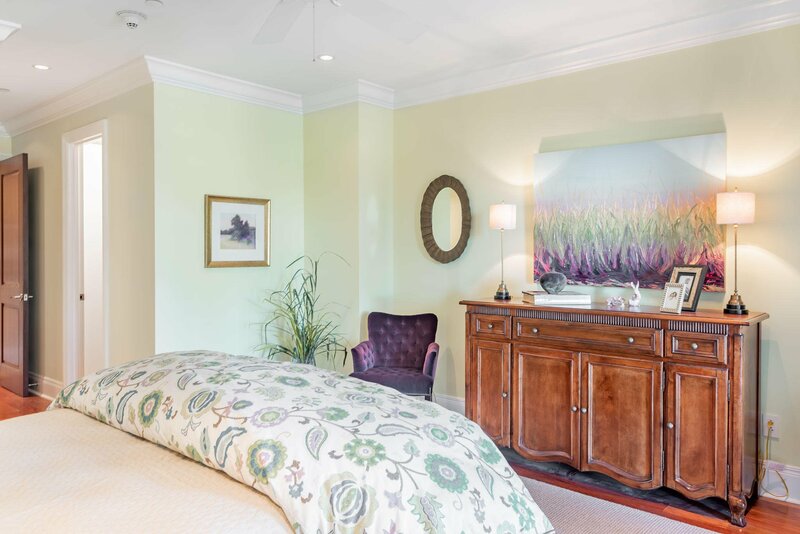 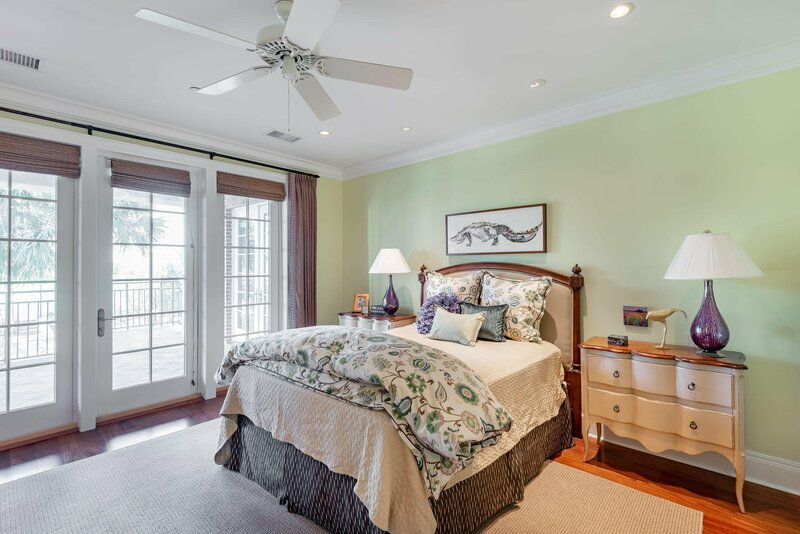 The guest bedroom is large as well with its own ensuite bath and walk-in closet. 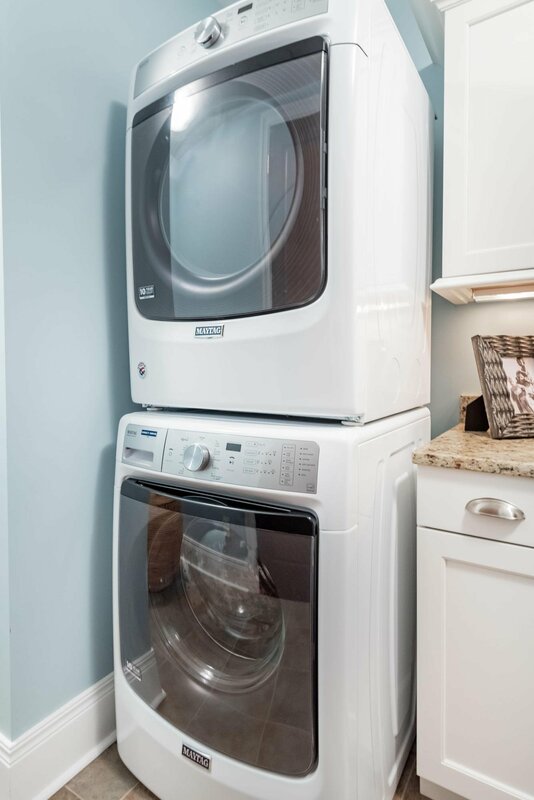 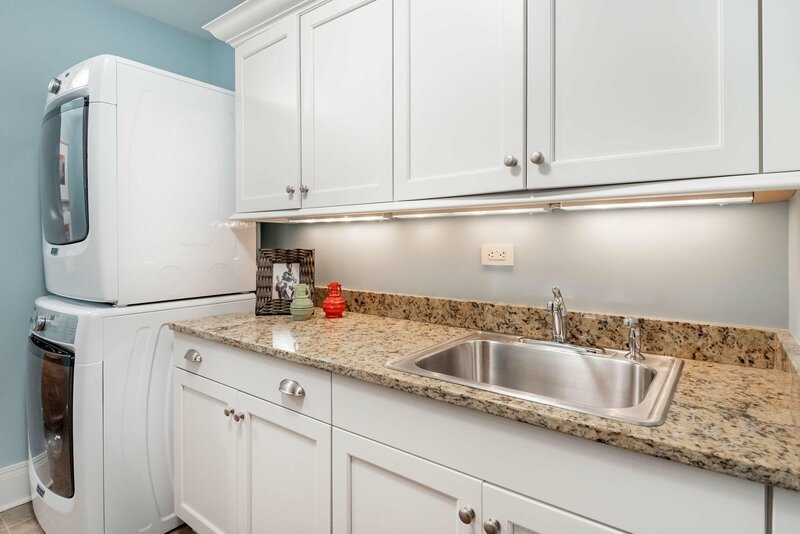 The laundry room is surprisingly large and has full-sized stacked Maytag washer and dryer, as well as a laundry sink and cabinets. 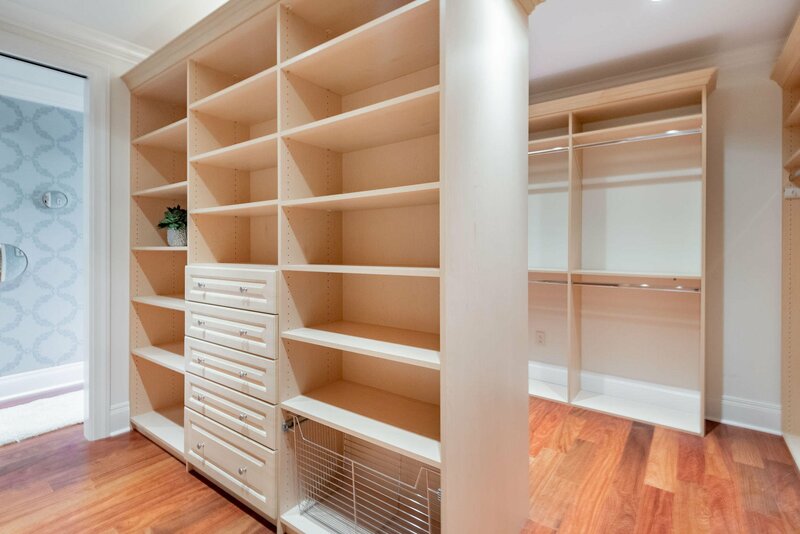 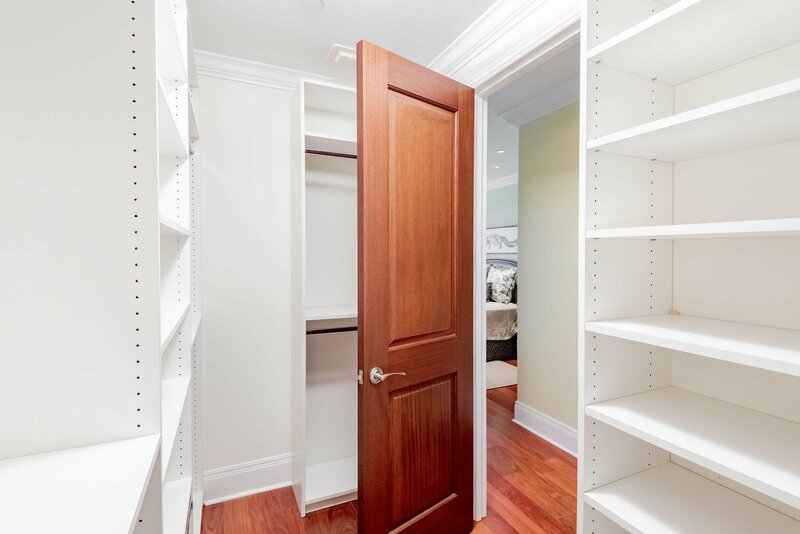 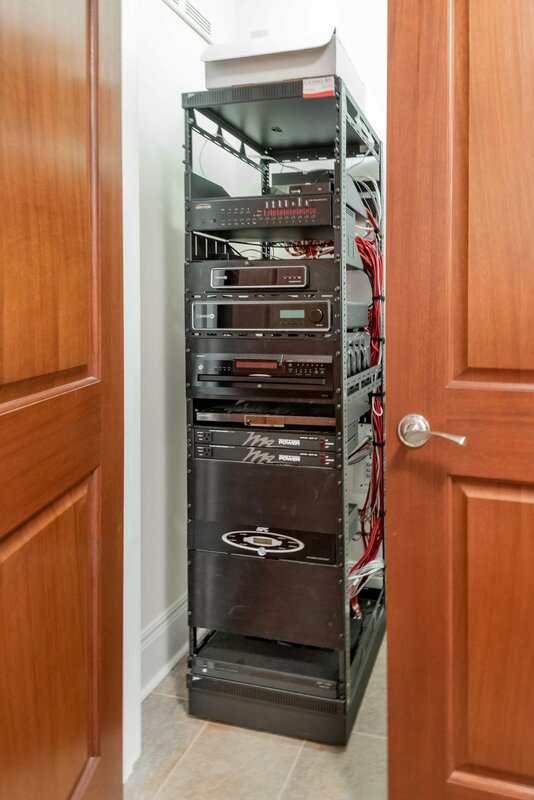 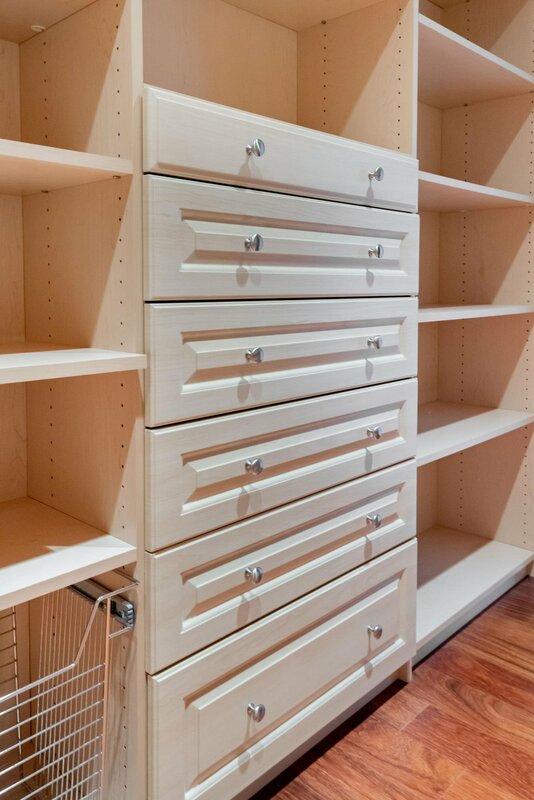 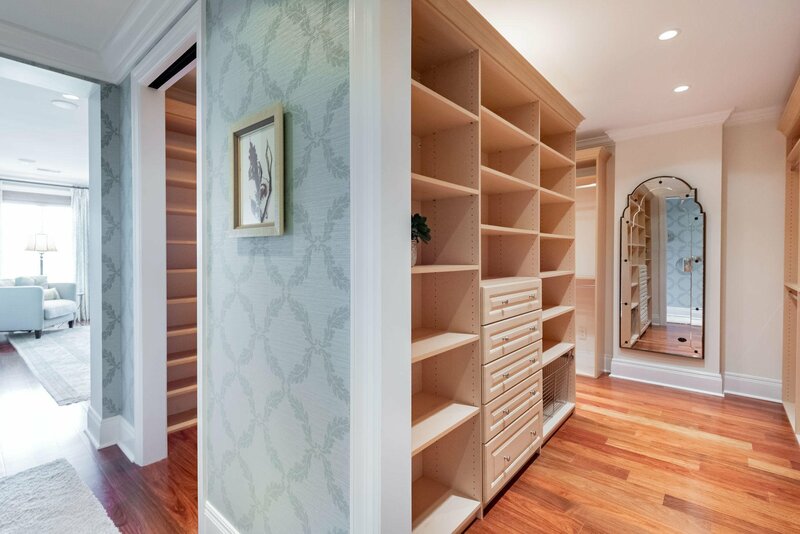 Here you will also find an audio/visual closet and a storage room. 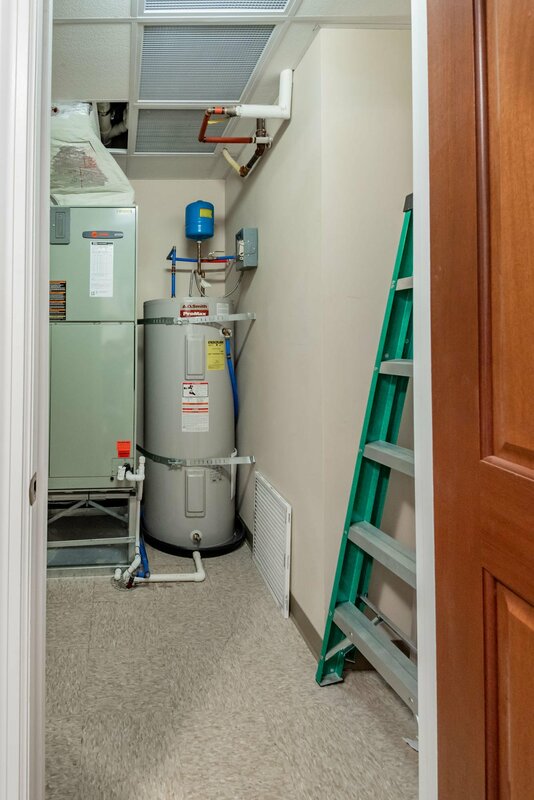 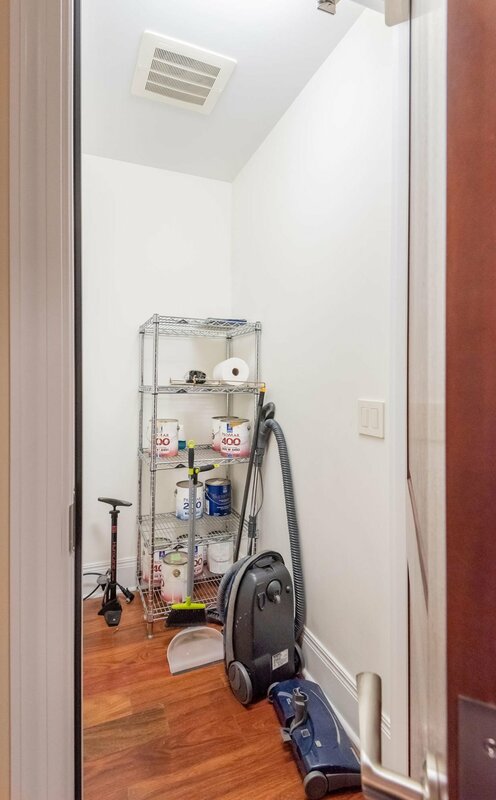 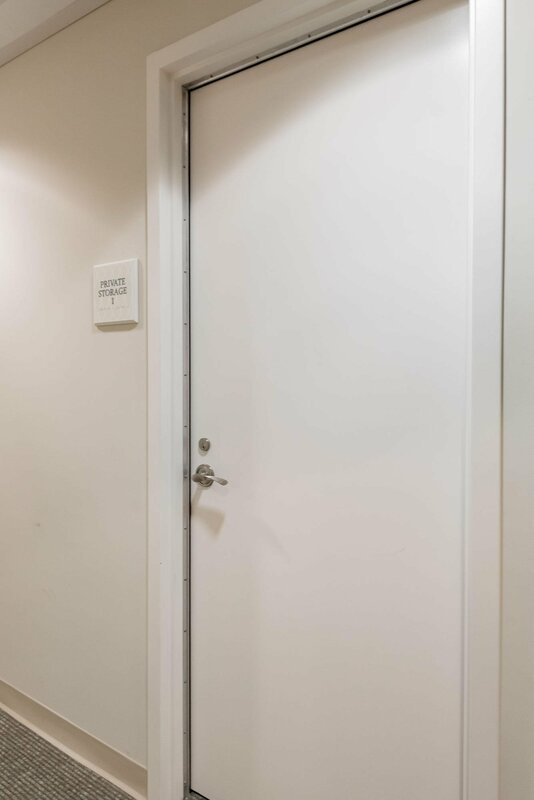 There is also a separate storage room located just outside the rear stair entrance. 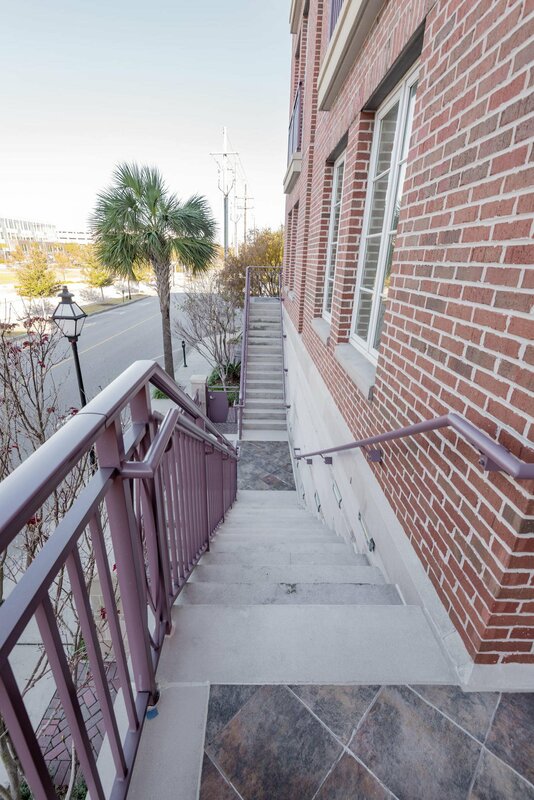 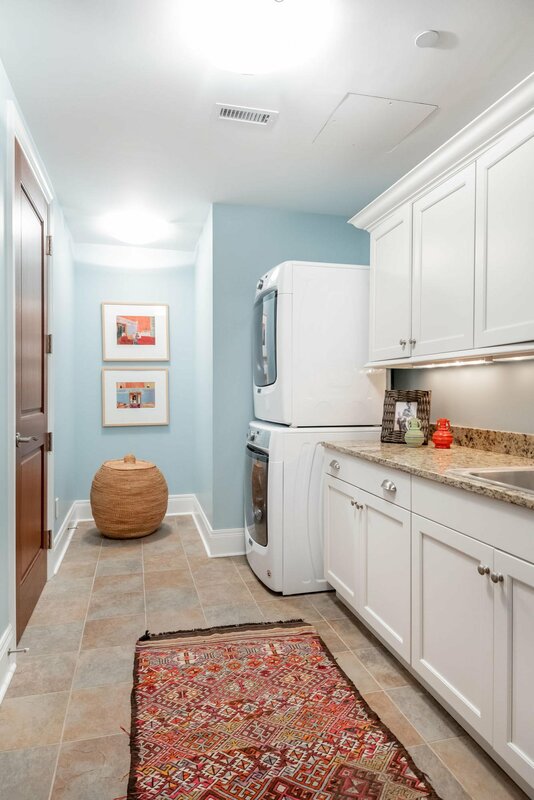 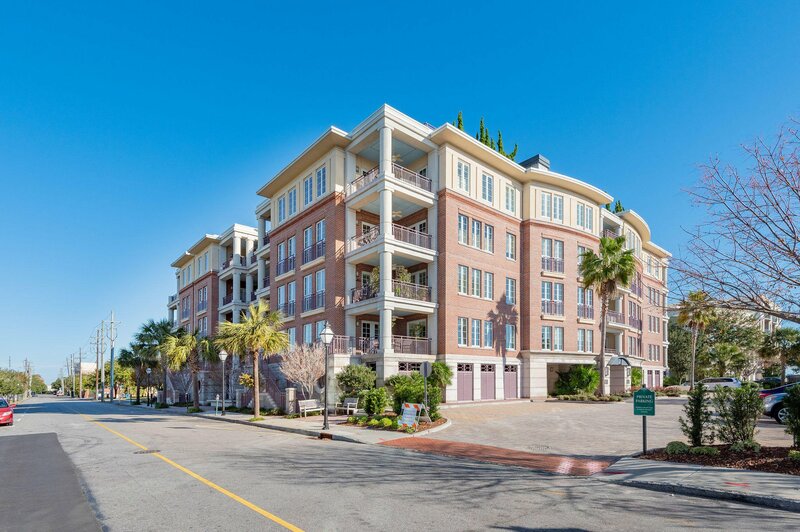 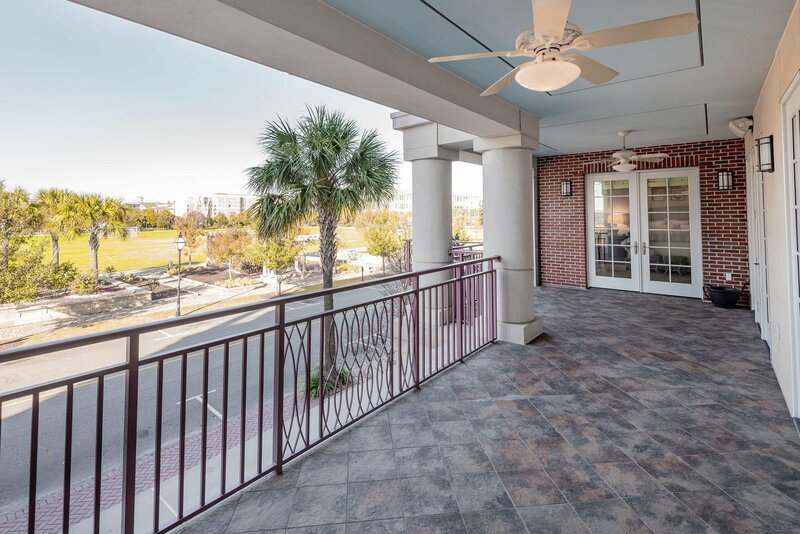 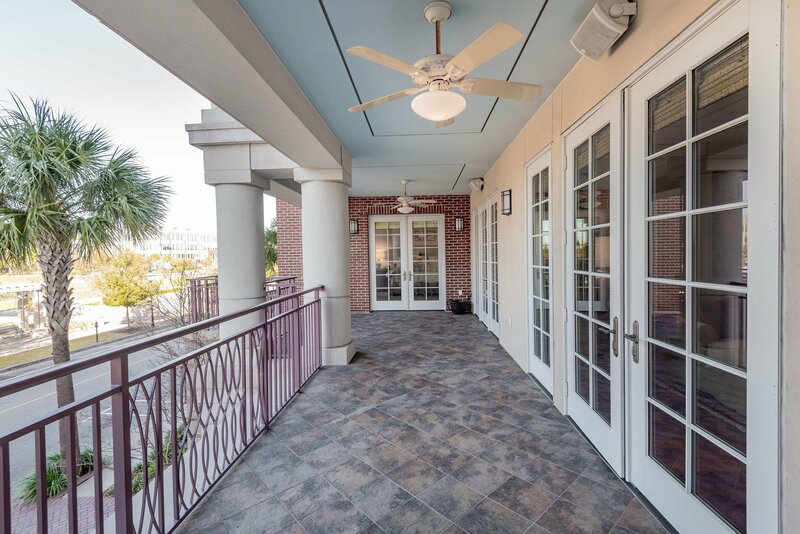 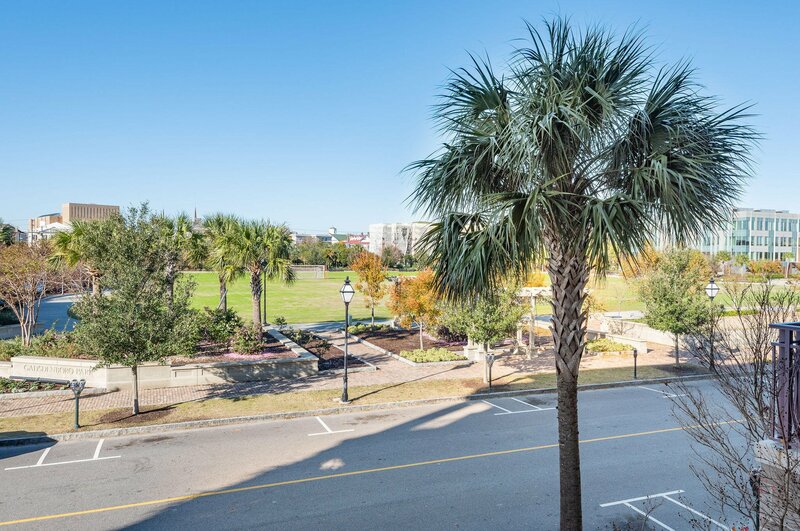 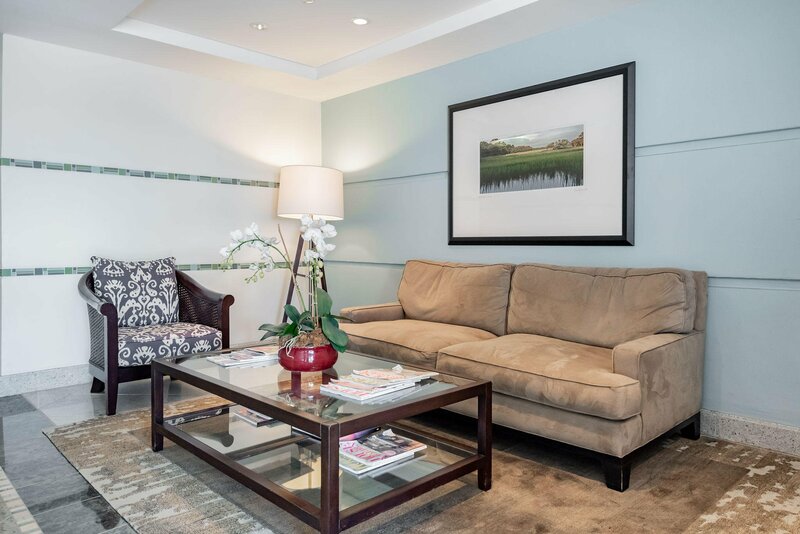 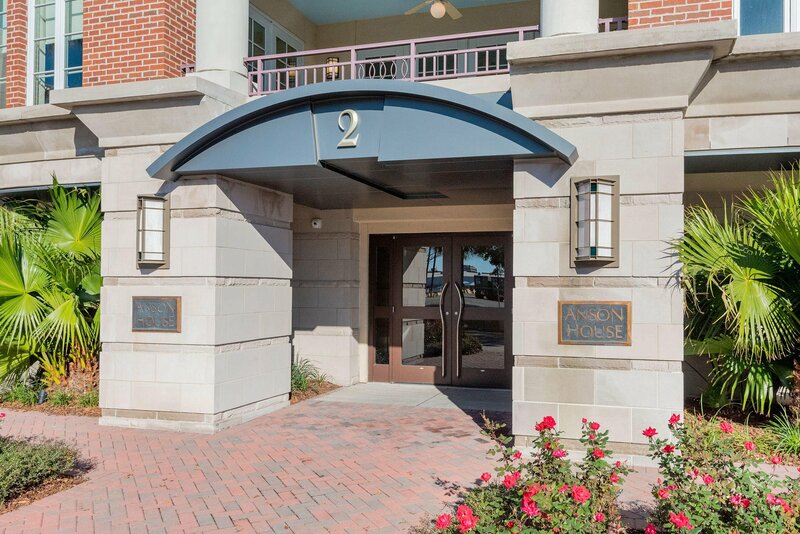 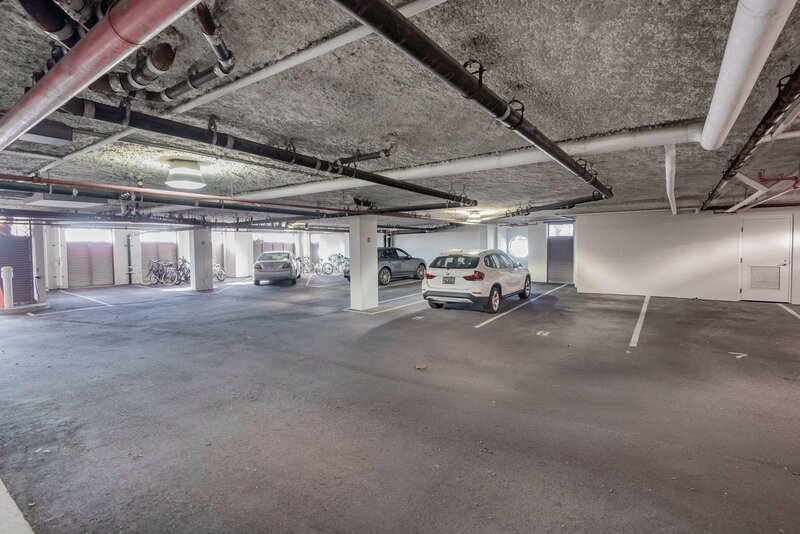 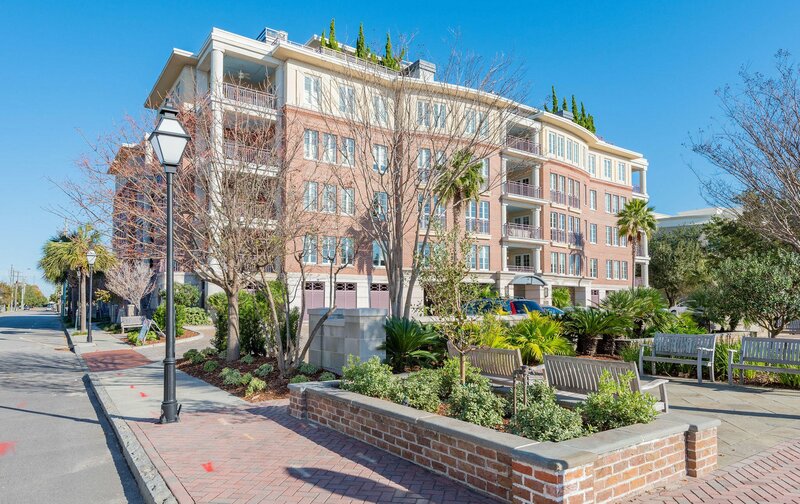 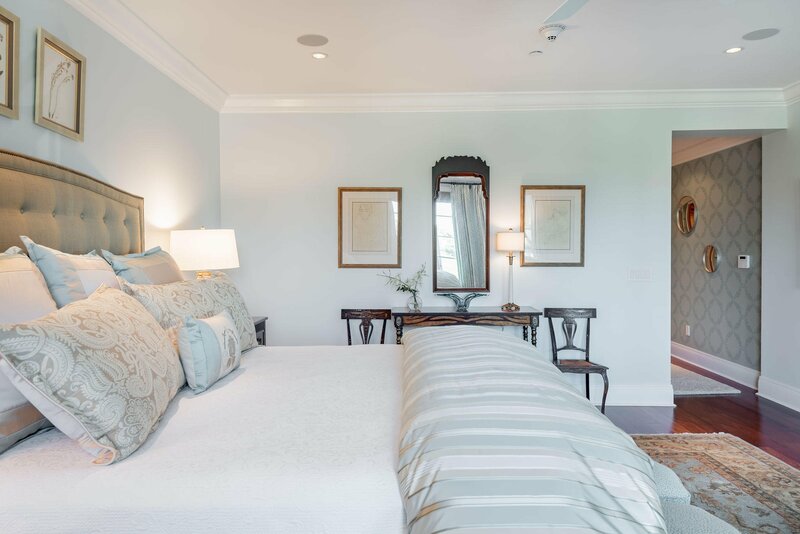 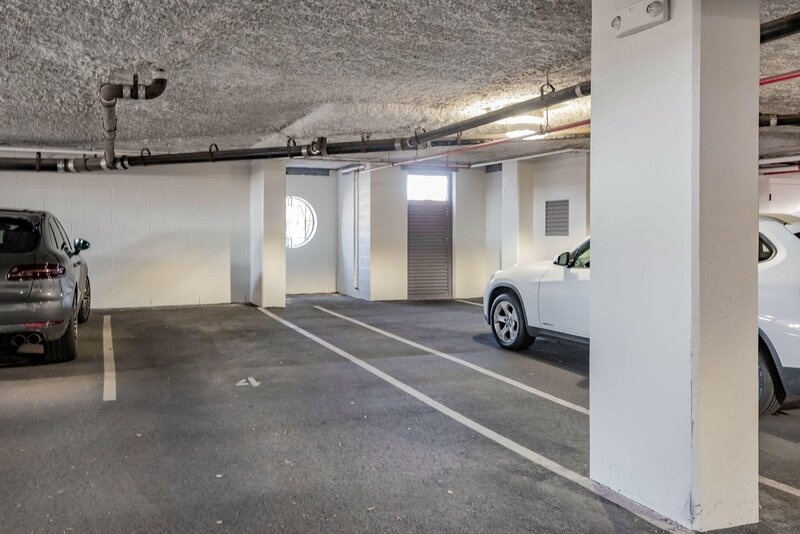 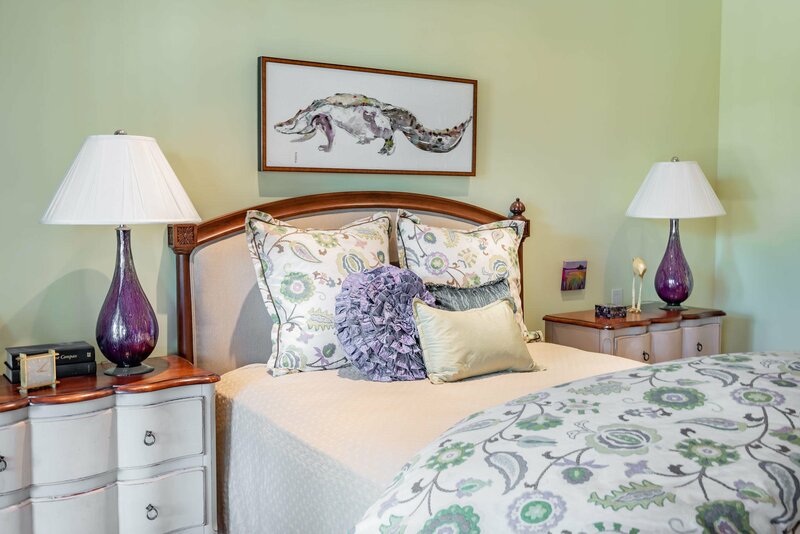 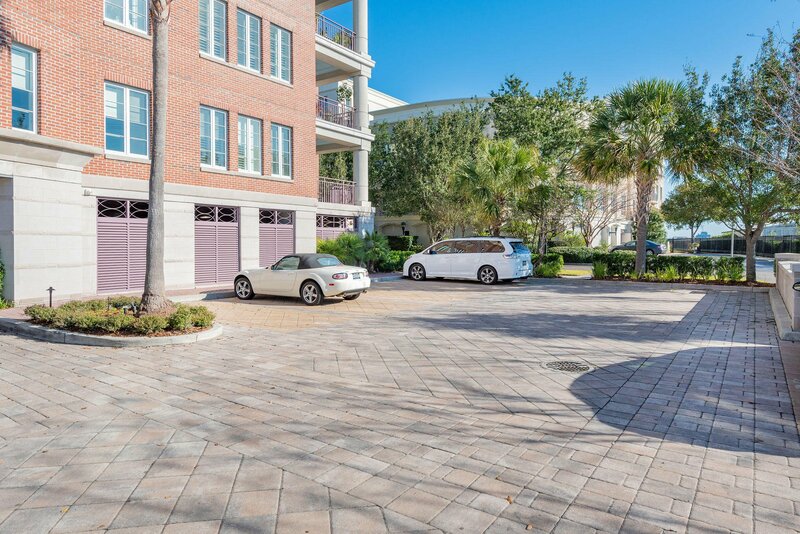 Along with two on-site parking spaces and concierges, the location is convenient walking distance to the Charleston Harbor and all of the shopping, dining and excitement of King Street. 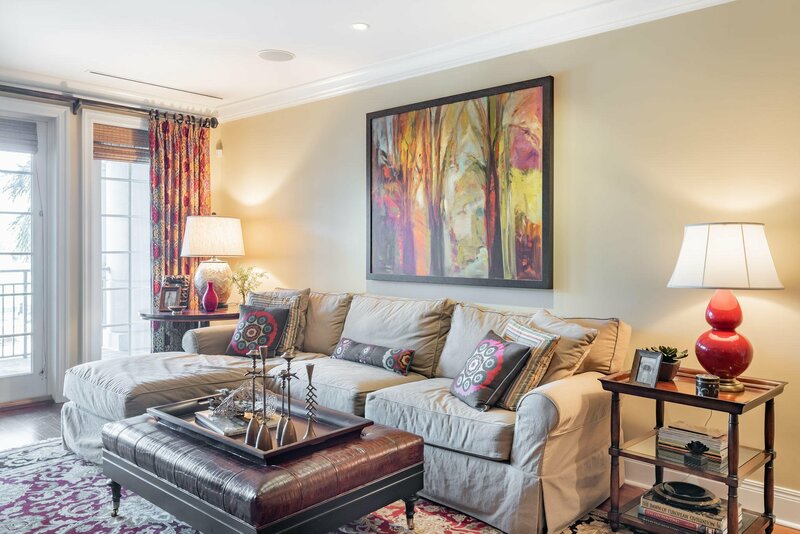 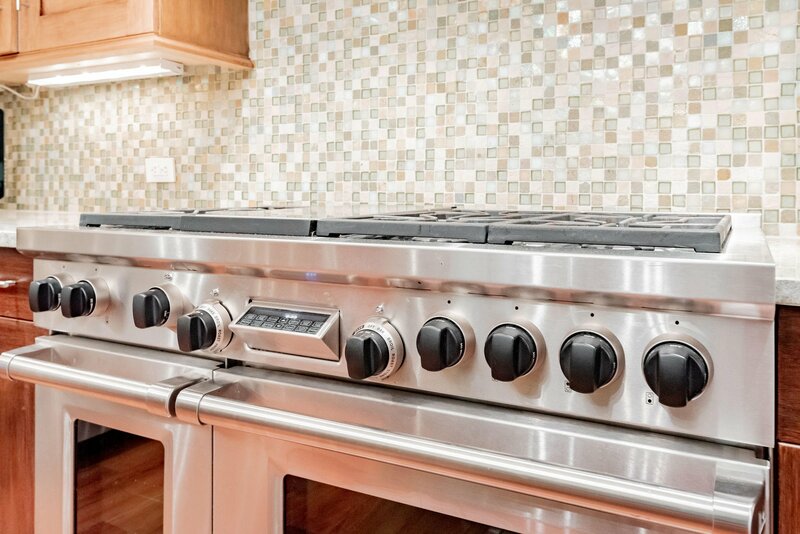 Home can be sold fully furnished with a few exceptions. 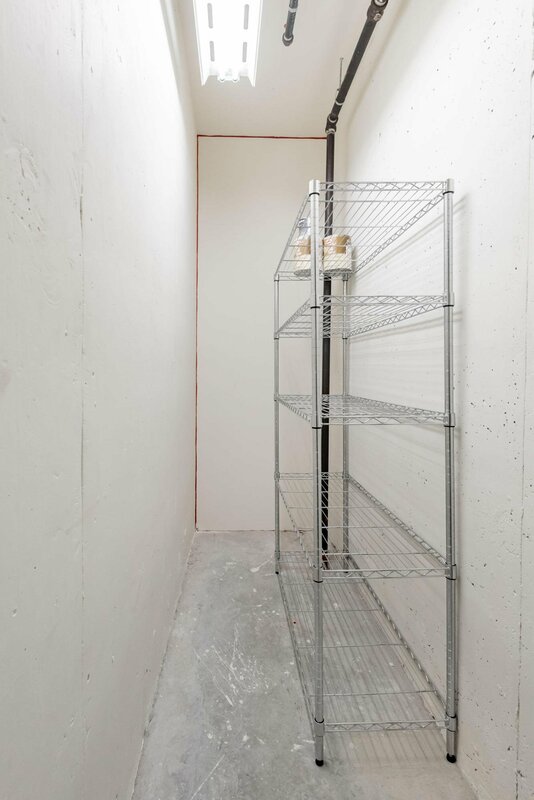 611 West 1st North St.